Microsoft Windows 10 build 17643 ISO files are now available for download. 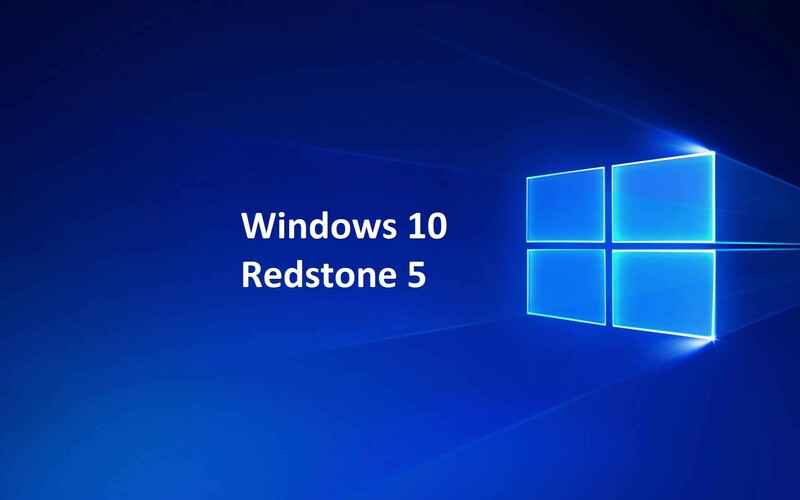 The latest Redstone 5 build comes with new features and various bug fixes. The latest build comes with improvements for Sets, Microsoft Edge, Data Sense, and Magnifier. Windows Insiders who are also Office Insiders can try out Sets with Office. In addition, Microsoft WebDriver is now a Feature on Demand. Read more about Windows 10 build 17643. You can now download latest Insider preview build ISO images files for fresh installations. The new Windows 10 17643 ISO includes all Windows 10 editions including Home, Pro, Cloud, Enterprise and Education Editions in one single ISO file. Download the ISO files from the link below.